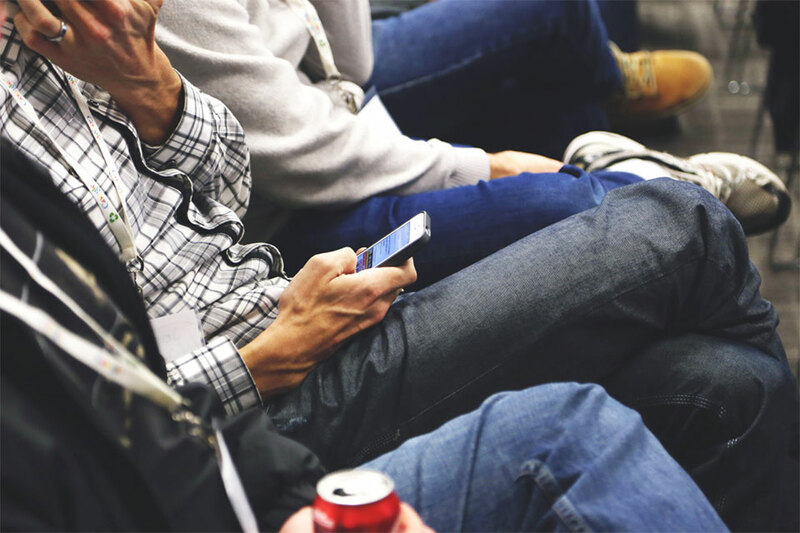 The number of people that browse the internet using a mobile phone is increasing every day. This is why it is so important to cater your website towards mobile users. As you know, viewing a website that has not been optimized for mobile devices makes it difficult to read content. You need to do a lot of zooming and horizontal scrolling just to read an article. 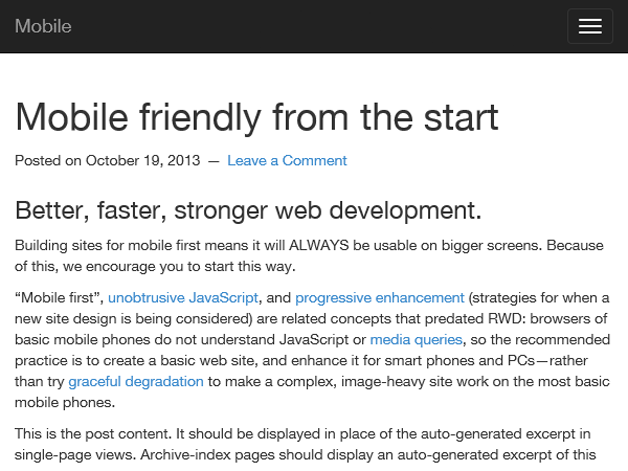 A better solution is to display a mobile theme to mobile visitors. 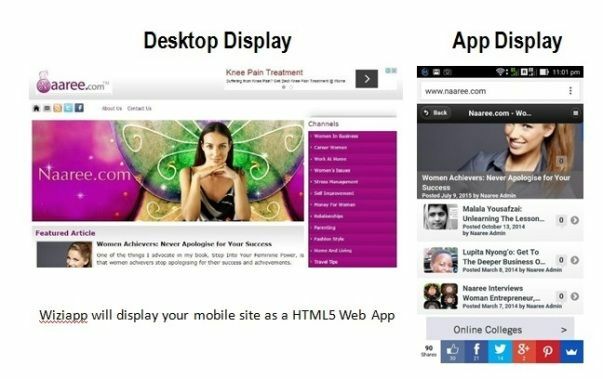 Plugins such as WPTouch and Handheld can detect mobile phones and devices and deliver a mobile optimized theme. 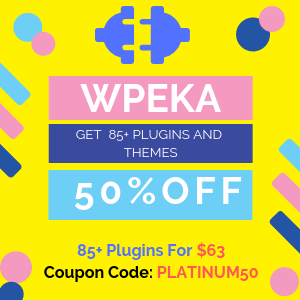 I am a big fan of these plugins as you simply activate the plugin and they handle everything else. My main criticism is that the choice of designs are limited. 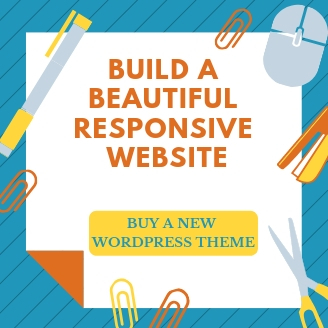 Mobile plugins normally restrict you to using one design or a limited number of premium themes designed by the plugin developer. 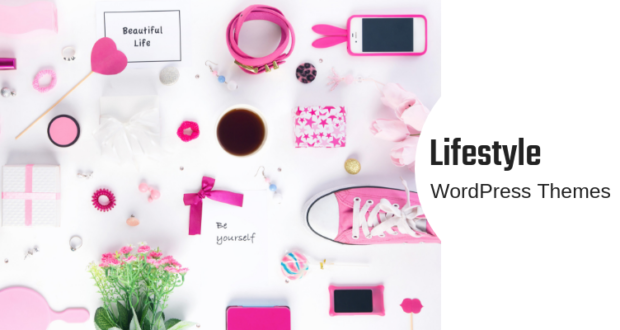 If you want something more stylish, you should use your own custom mobile WordPress theme. Then use a mobile device detection plugin such as Device Theme Switcher, Mobile Smart, WP-Mobilizer, or Any Mobile Theme Switcher. 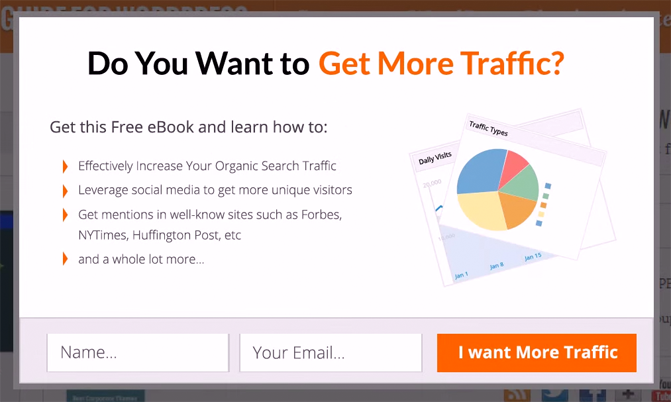 This will ensure that all mobile visitors are redirected to your desired mobile design. 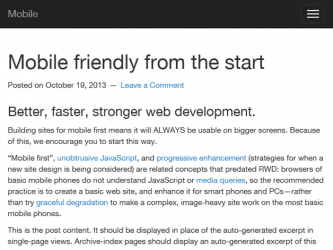 Mobile is a child theme of the free HTML5 WordPress theme Omega. It is low on features, however I love its clean and simplistic look. 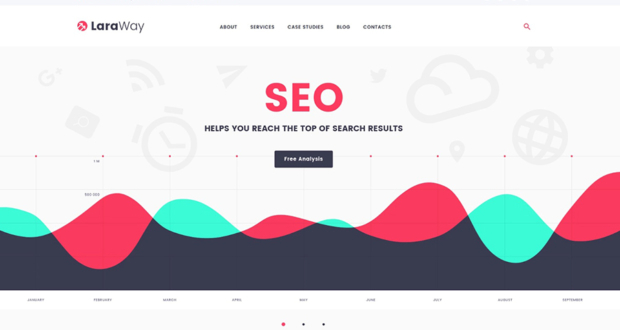 The theme features a menu at the top of the design for navigating content. 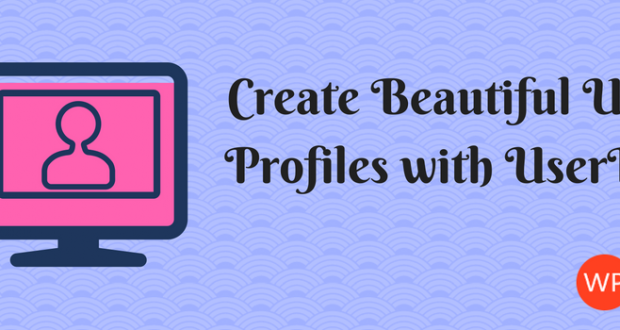 It’s a great choice for personal blogs as the design places so much emphasis on your content. 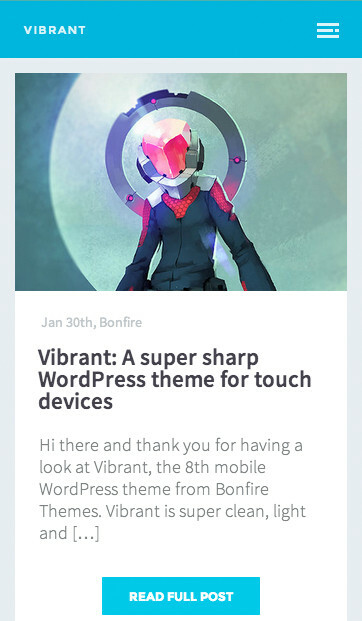 Vibrant is a colorful mobile WordPress theme that includes a touch enabled gallery. It features a two level accordion menu and a widgetized footer. CSS3 is used to create beautiful animations and the theme uses jQuery to generate quick loading comment forms. 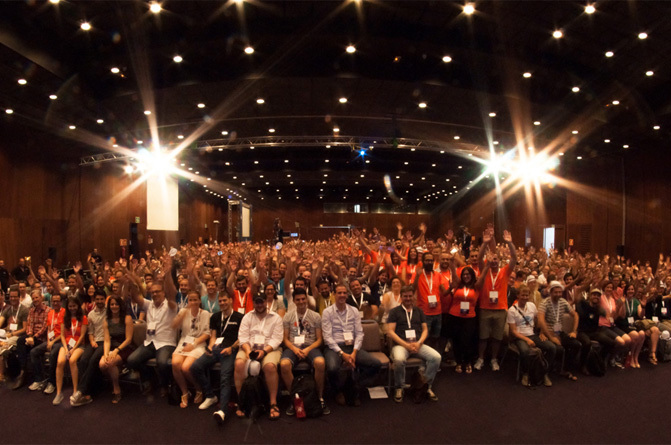 The design has been optimized for high pixel devices such as iPhones and includes shortcodes for styling your content. It also comes packaged with a child theme for making your own custom edit. The WordPress plugin PageLoader is also included with the theme. Aura has to be the most feature packed mobile WordPress theme available online. It has the look and feel of a dedicated mobile app, rather than a mobile design. 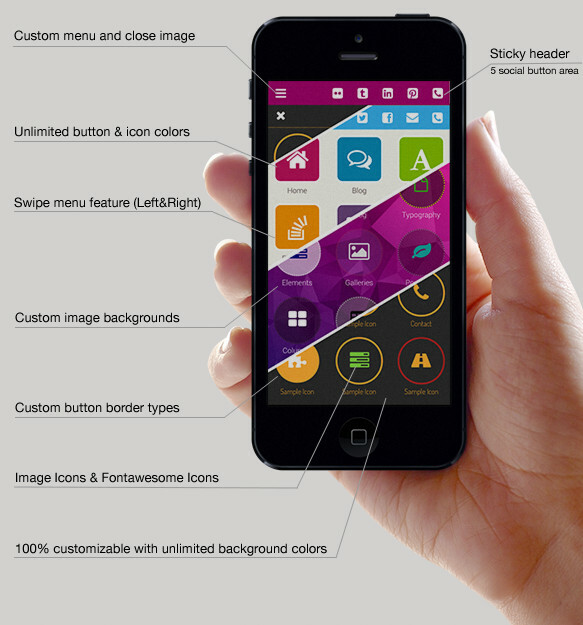 It has touch support, sliders, galleries, three different layouts for menu buttons, and native mobile detection. All blog post formats are supported and you can customize all colors, styling, and icons, through the admin area. 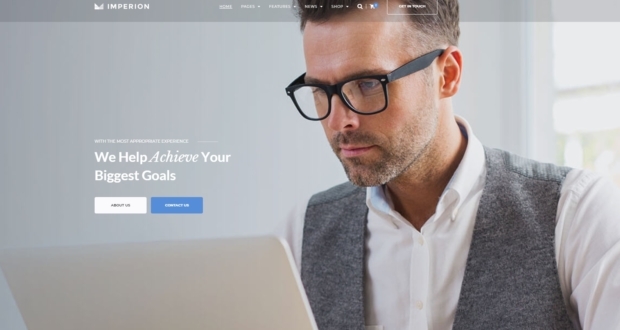 In my opinion, Aura is one of the most professional mobile WordPress themes available. 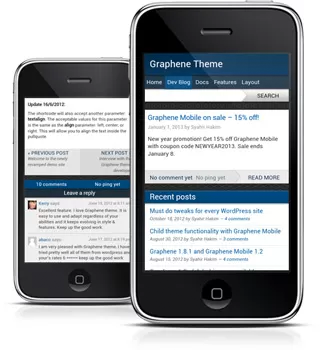 Graphene Mobile is a practical mobile WordPress theme that should appeal to businesses. It features a drop down menu, comment support, and several widget areas. Colors can be changed through the admin area. You can also add custom CSS, customize the footer and copyright text, and integrate Google Analytics. 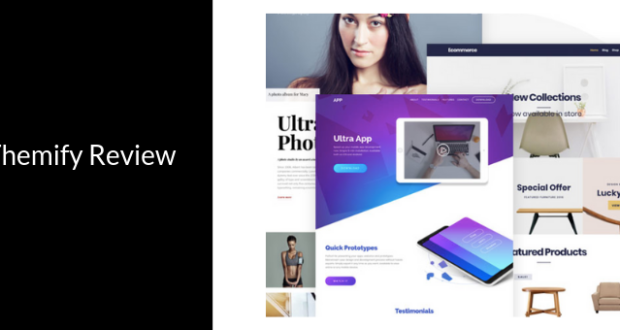 It may not be as flashy as some other designs, though your readers will appreciate how easy it is to read content and navigate your website using Graphene Mobile. Last but not least is Touch. I really love the clean and boxy design of Touch. 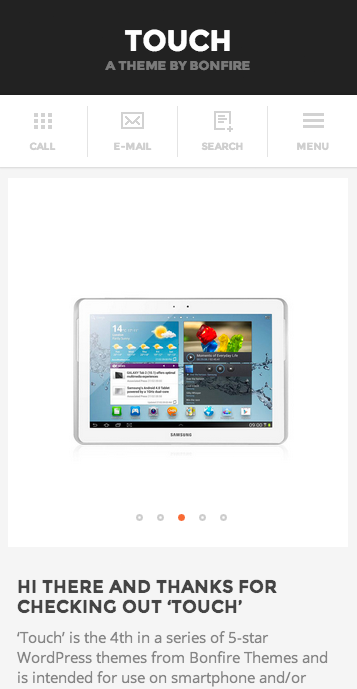 It features a large menu at the top of every page that makes navigation a breeze. 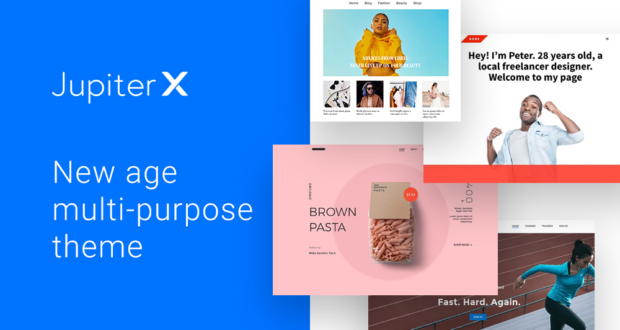 The theme includes a touch enabled gallery, built-in contact form, integrated social media sharing buttons, and a custom background tool. There is even an option to allow iOS visitors to install your mobile theme as an app.